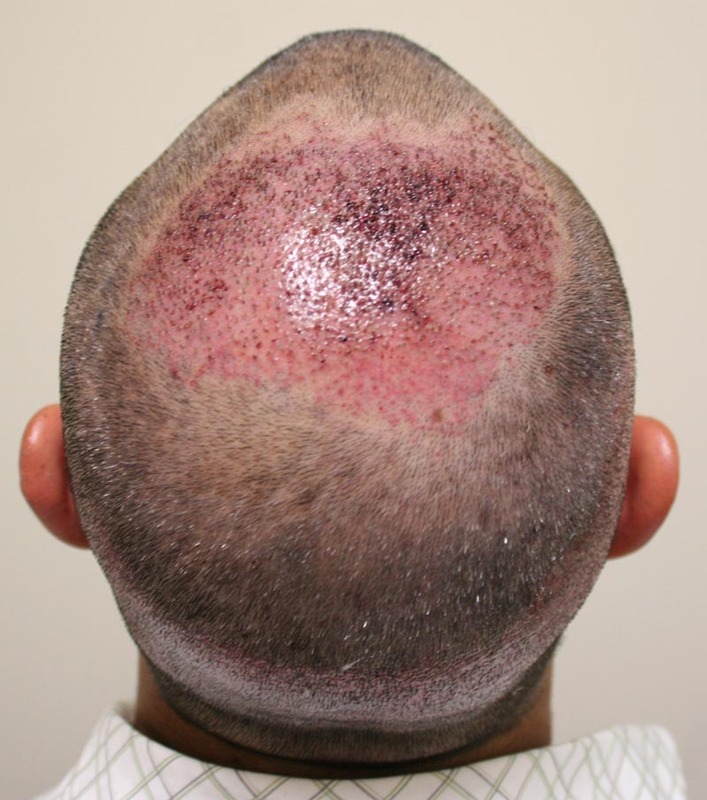 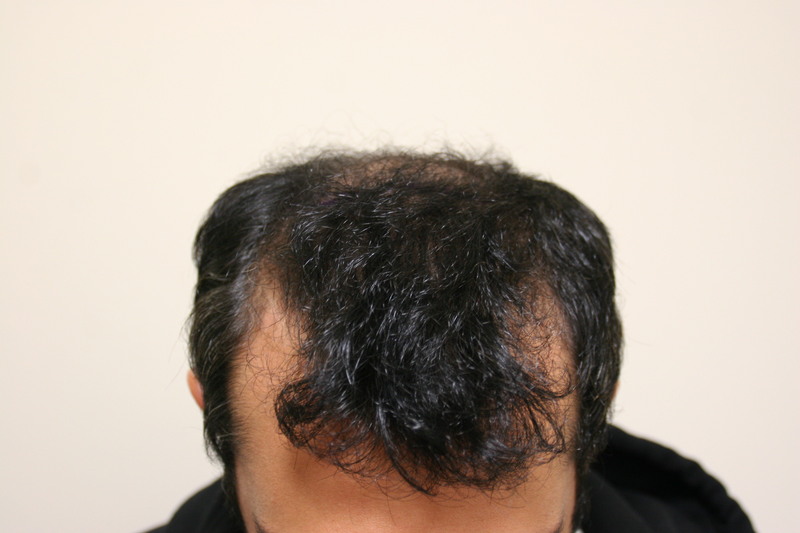 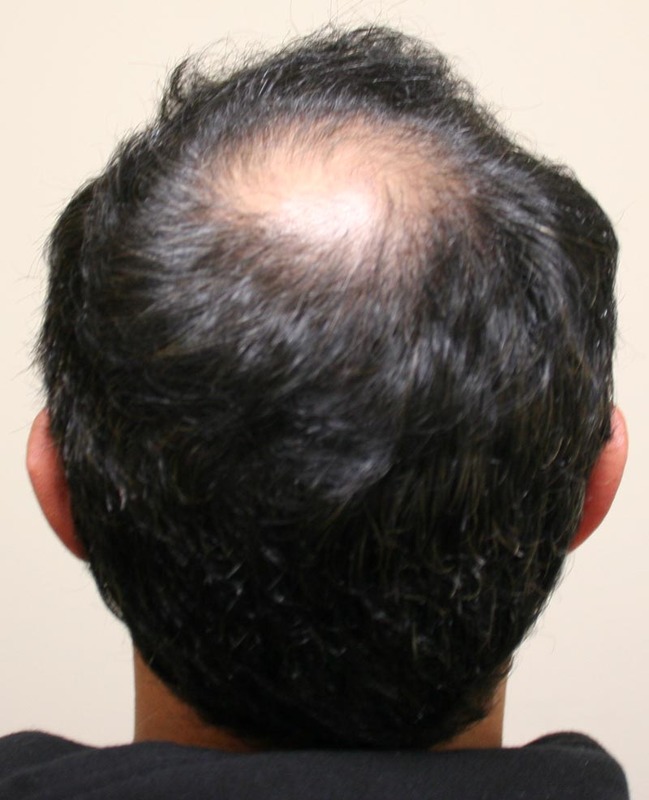 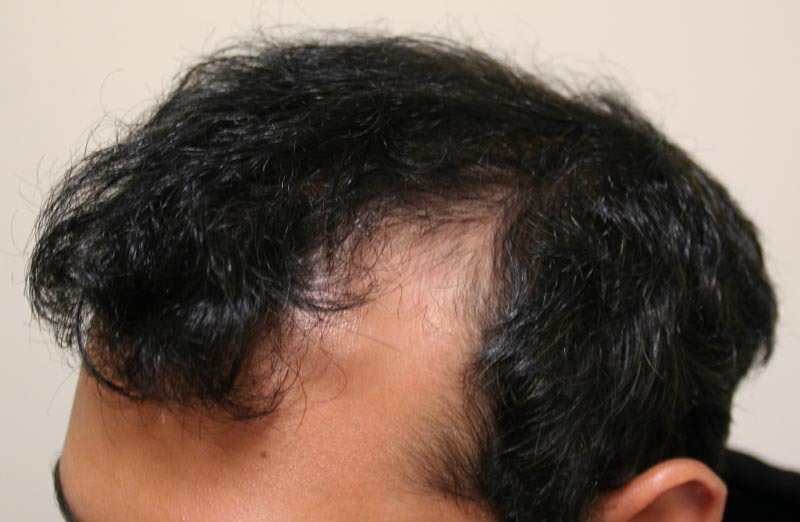 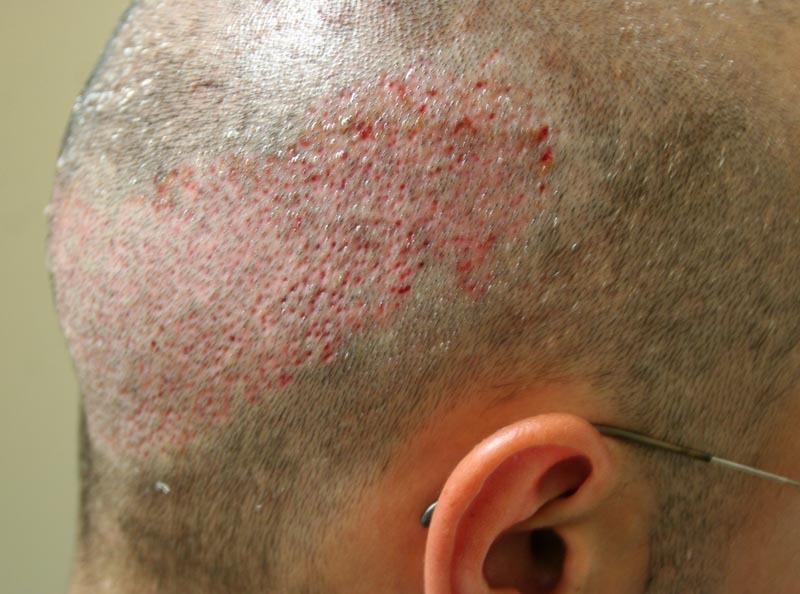 This 30 year old patient came to us as Norwood 4 with severe balding in the crown. 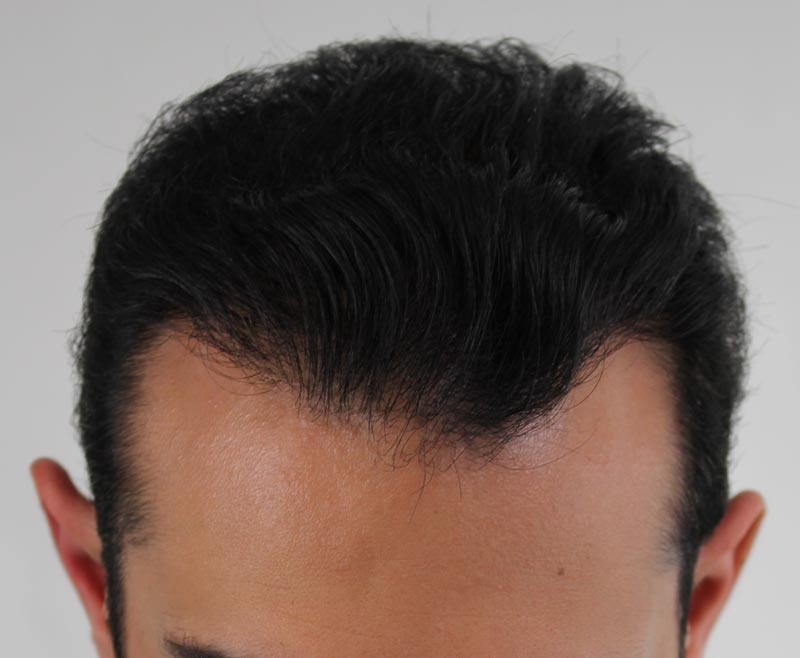 He had two Rahal FUE procedures with us. 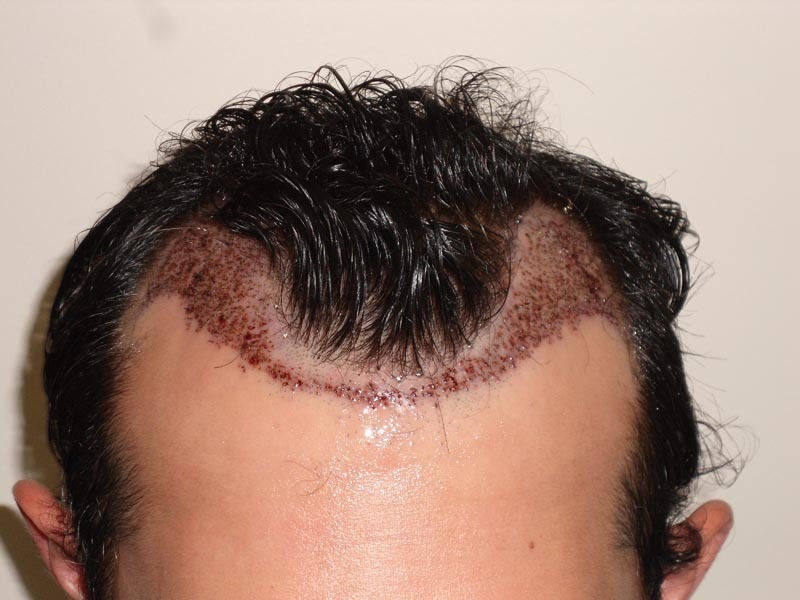 First he wanted his crown restored; the first procedure for 2107 grafts (115 1’s, 987 2’s, 1003 3’s, and 2 4’s) treated his crown. 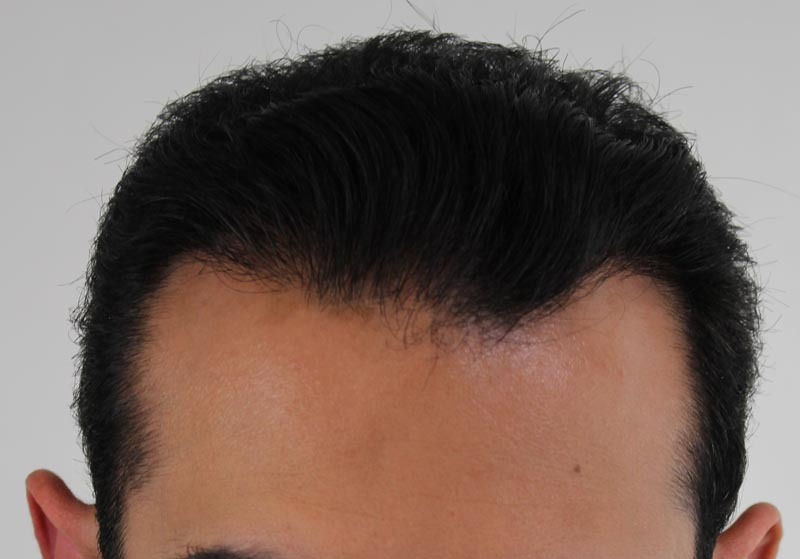 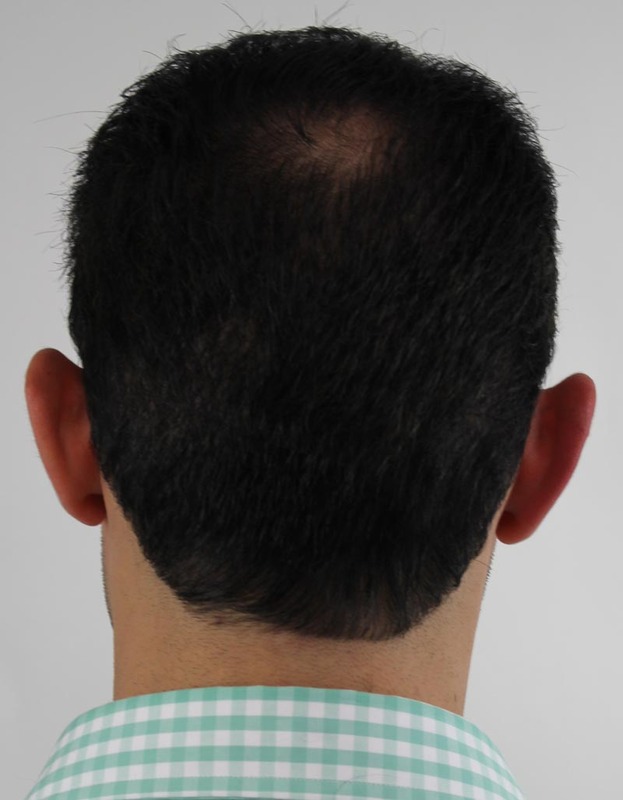 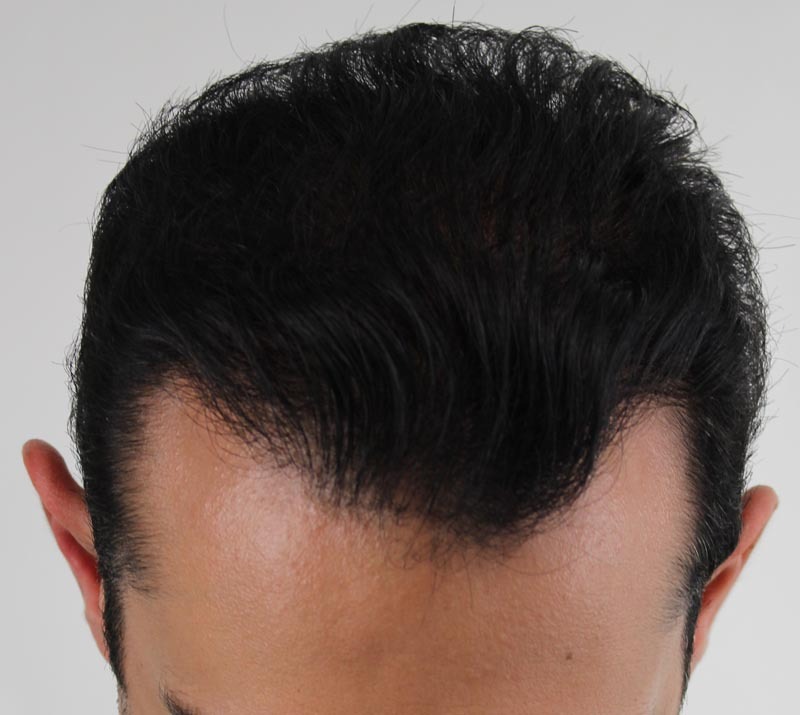 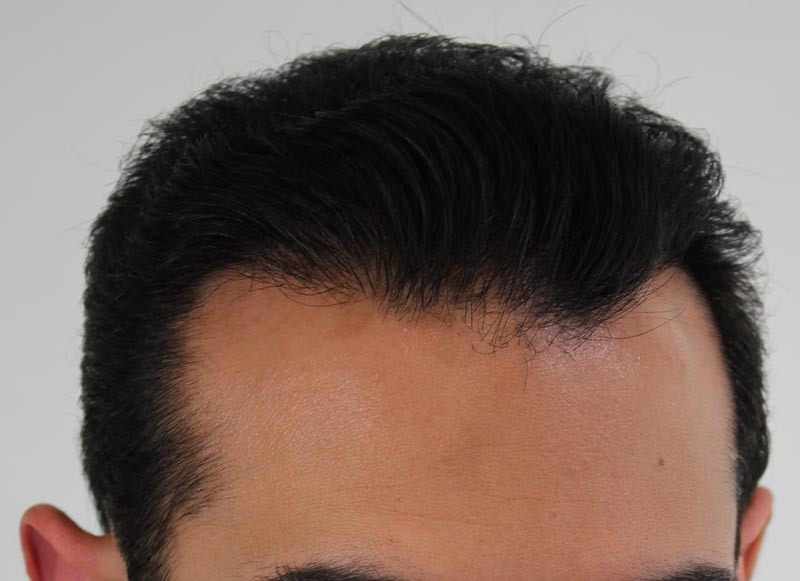 Several months later, he got his 2nd Rahal FUE treatment for 1614 grafts (525 1’s, 893 2’s, 190 3’s, and 6 4’s) to restore his frontal hairline. 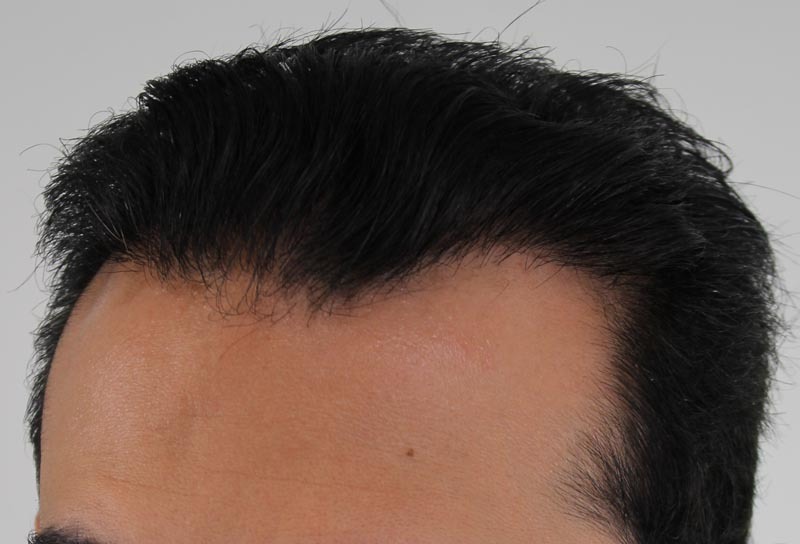 The results you see here show the progress he’s made over three years. Is Jotronic still working there? 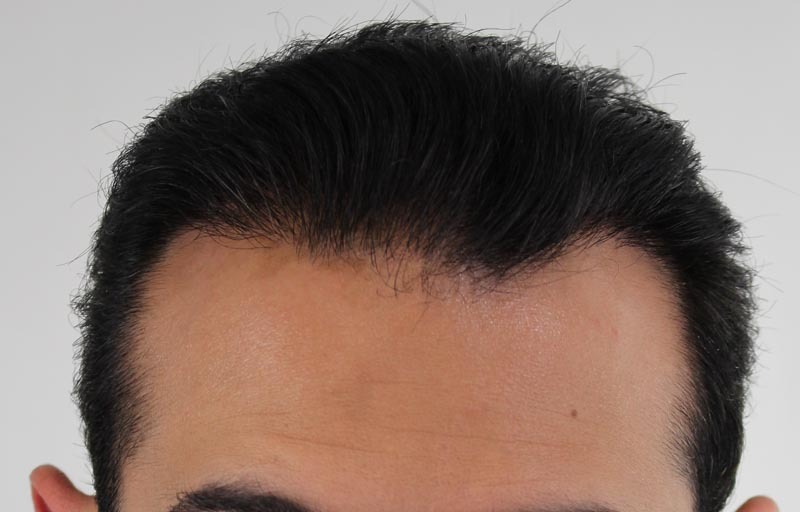 Just read another forum where they say he quit.